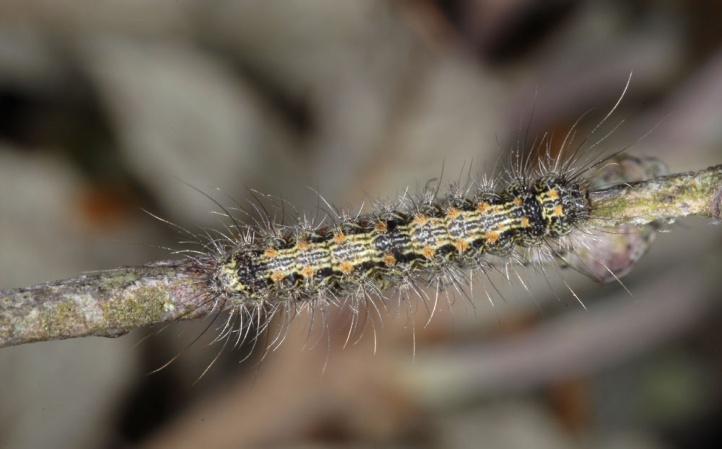 The caterpillars feed on lichens, algae and mosses, especially on branches and trunks. As a habitat serve bush- and tree-rich areas or forests. 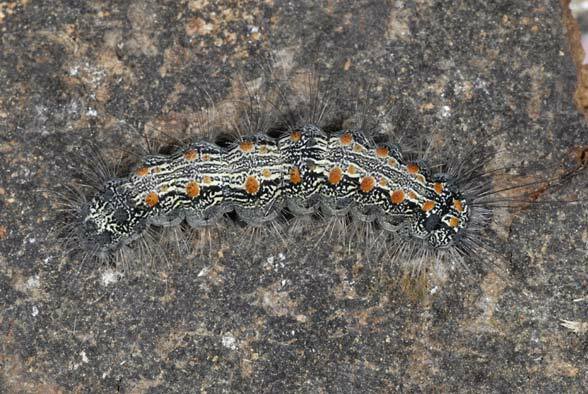 In the Alpes-de-Haute-Provence, I found the young caterpillars during the day in large numbers in white oak forests around the Verdon Canyon in May by beating of oak branches. 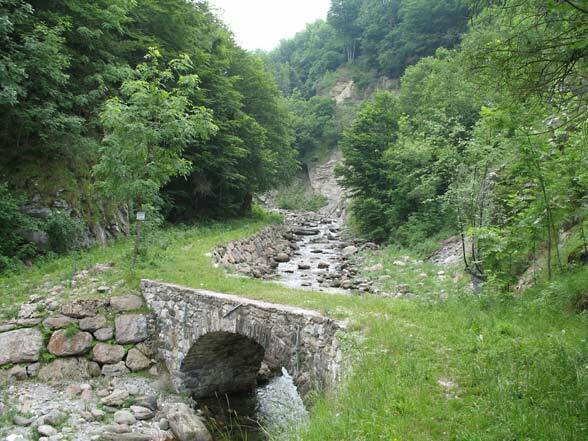 In the Italian Alps, I observed a gradation with masses of almost mature larvae in a loosely wooded gorge on moss and lichen-rich branches and trunks in the end of May 2006 . 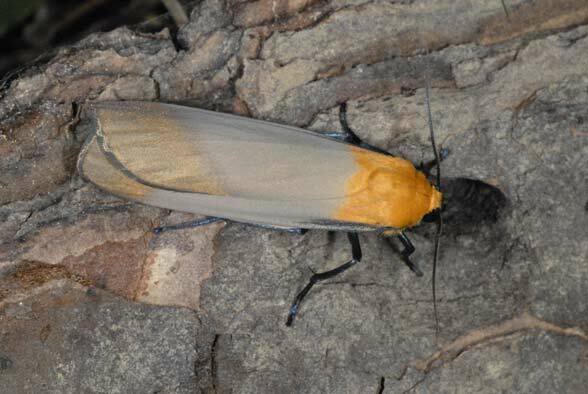 The moths fly in one generation between late June and August. 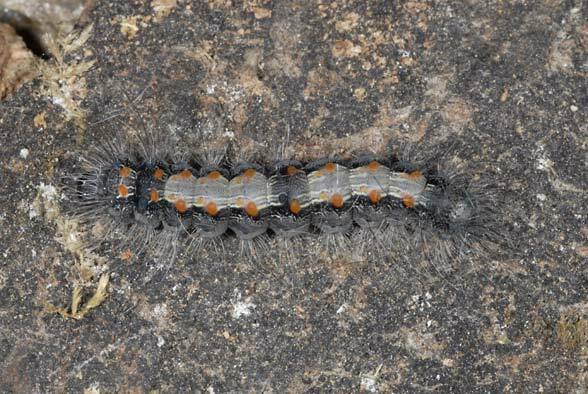 The caterpillar overwinters small and is mostly mature in June. In Central Europe Lithosia quadra has become rather scarce. 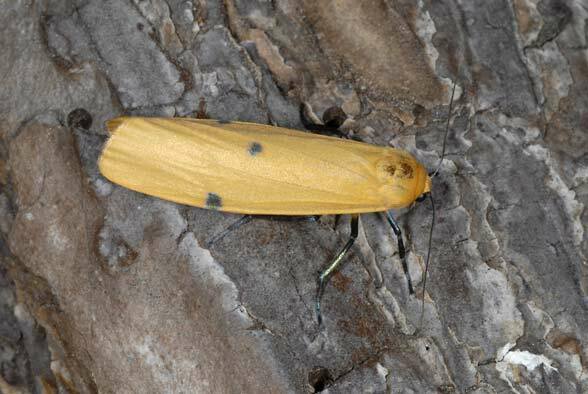 The moth needs clear, structurally rich forests, which are becoming increasingly rare. Lithosia quadra is also subject to strong fluctuations in abundance. Lithosia quadra is by far the largest European Lithosiinae. The distribution ranges from the Iberian Peninsula to East Asia.